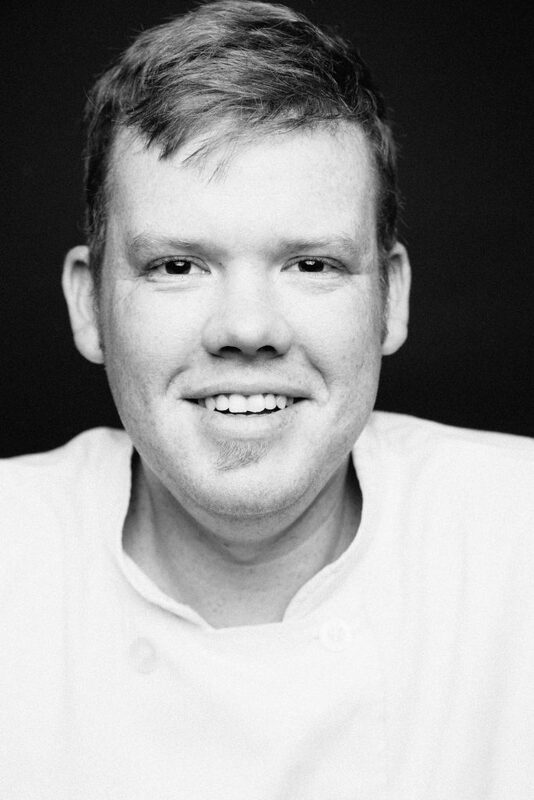 Sous Chef David Botha grew up in Crosby, Liverpool before moving to Cape Town at the age of five. 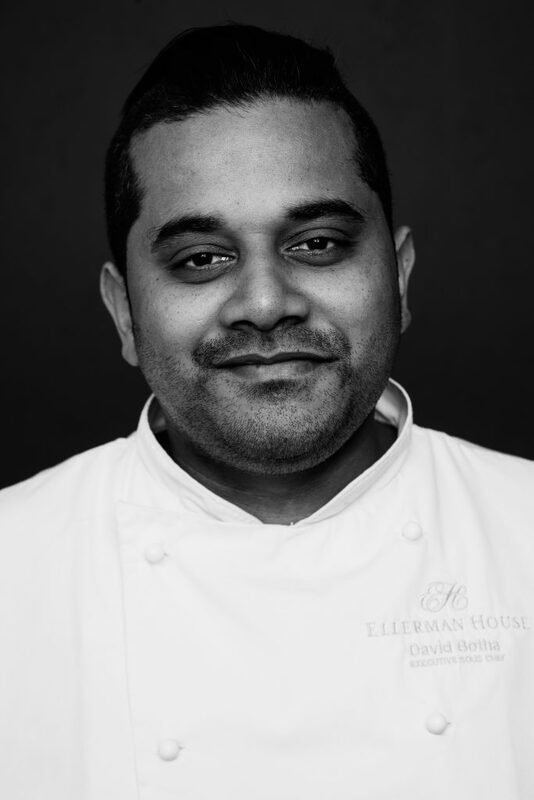 He is inspired by fresh local produce – ‘’It makes for great ingredients which help create dishes with new and interesting flavour profiles and that is what I love most about cooking, of course the everchanging Cape Town food scene also plays its part.’’ With his wholesome food menu combining his UK and Cape Town upbringing, David hopes you too will be reminded of home. Michaela Van der Merwe is our resident Pastry Chef. 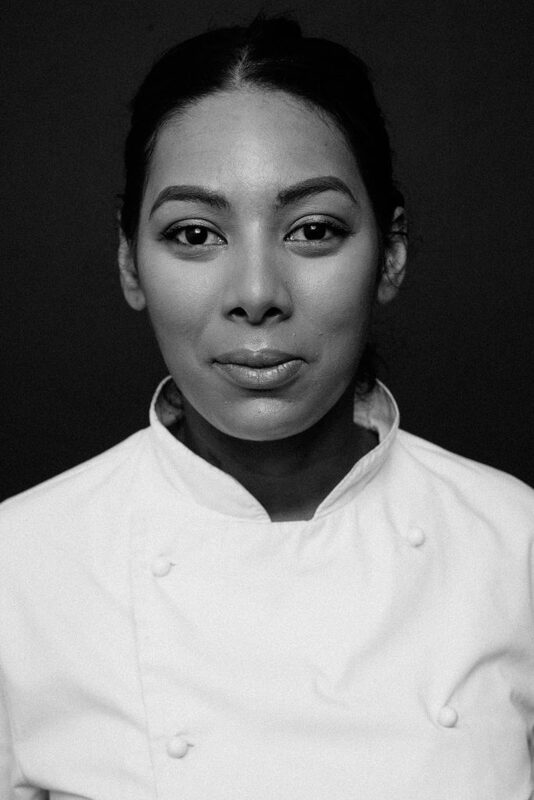 She grew up in Goodwood with a family she refers to as ‘’Hospitality Legends’’ and it only took a walk through a hotel kitchen to convince her that she had to be a chef! 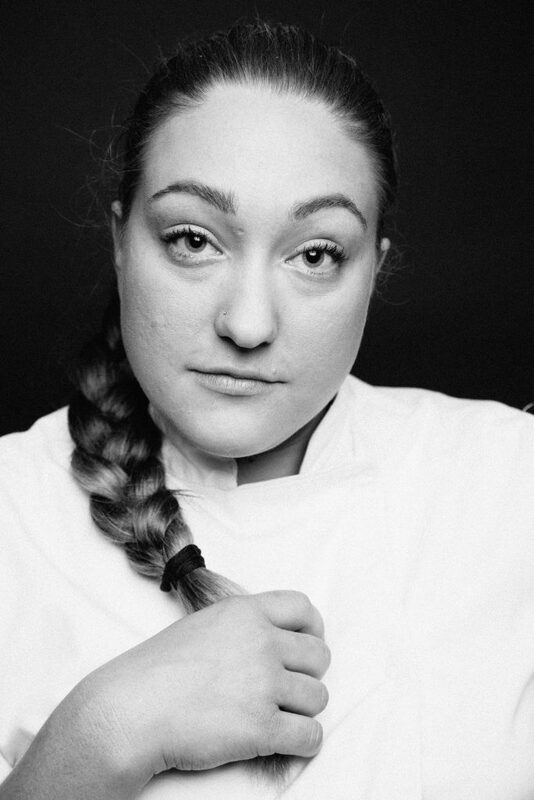 For Michaela cooking is a form of self-expression, she loves how she can have an idea in her mind and then bring it to life on a plate! Tonight she will do away with the fuss and create a sweet heaven that will take you down memory lane and make you feel like a kid again! Gina Rebok grew up in a ‘’New South Africa” with parents that taught her that you do not need a whole lot to make an event out of a simple meal. She describes her mother as ‘’an amazing cook who has something every chef needs – a basic understanding of spices and balance of flavour’’. Her love for cooking comes from the urge to satisfy people’s cravings and is influenced by the German Cuisine she grew up with, her French culinary training along with little bits taken from all the properties she has worked at. This evening you will indulge in her balanced, healthy, flavourful and real food that aims to fulfil your cravings! He calls himself ‘’The Fiery Ginger” and was born in Potchefstroom in the Northwest Province. Being surrounded by farmlands and grandfather who was a cattle farmer, Gert was exposed to butchering and cooking at an early age. He finds inspiration in everyday things and his need to make them better, or at least taste better! 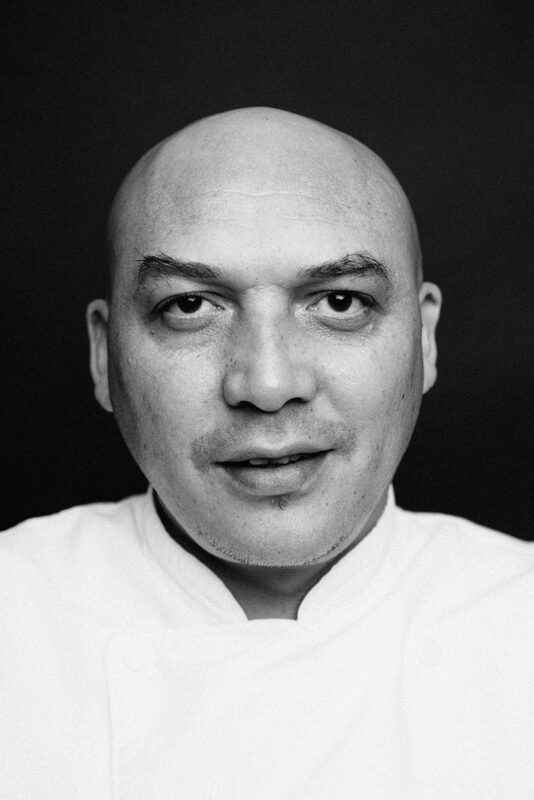 His love for cooking comes from the ability to manipulate ingredients, bring people together and create memories which is exactly what he aims to do tonight.From Gert you will enjoy a combination of Asian and Indian flavours that have been ‘’South Africanised” on a braai. 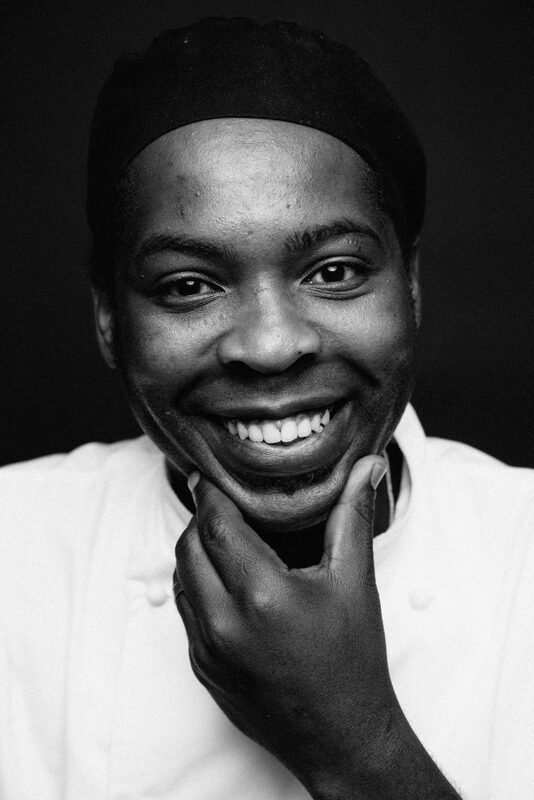 With 15 years’ experience in standing the heat in various five star establishments’ kitchens, As a Zulu man raised in Durban, being inspired by an older brother who took Home Economics at school and his mother’s cooking, is usually no easy admission but Sibu does it with pride! His fascination with African cuisine in general and incorporating the basics his mother taught him are the reasons he loves to cook. Tonight, Sibu will showcase nutritious African foods hand in hand with the growing trends of the worlds cuisine. He calls this ‘’Afro Fusion’’ and promises it has nothing to do with hair!